Aretha Franklin's issue has been resolved. Aretha Franklin still won’t disclose what ails her. 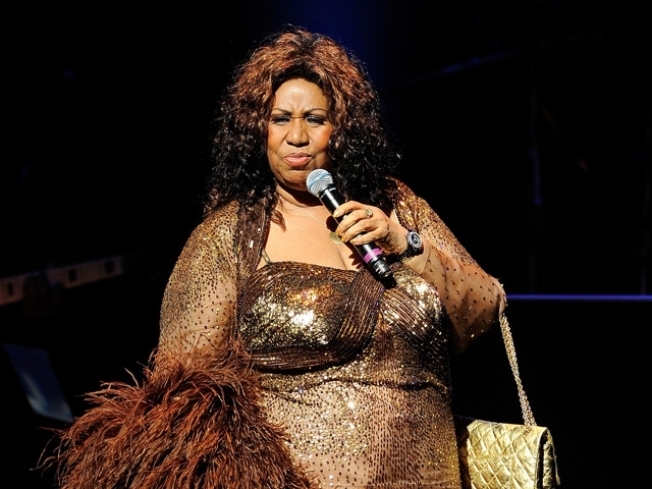 But the Queen of Soul said last month’s secret surgery has “resolved” her health woes. Franklin said she would not "even deal" with addressing reports she suffered from pancreatic cancer. She said she doggedly underwent tests including a colonoscopy that kept showing nothing was wrong -- until a CAT-scan proved otherwise. Franklin has been recuperating at her suburban Detroit home since undergoing what she called “highly successful” surgery on Dec. 2.